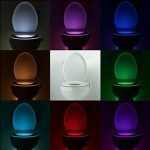 What Are Light Up Toilet Seats? 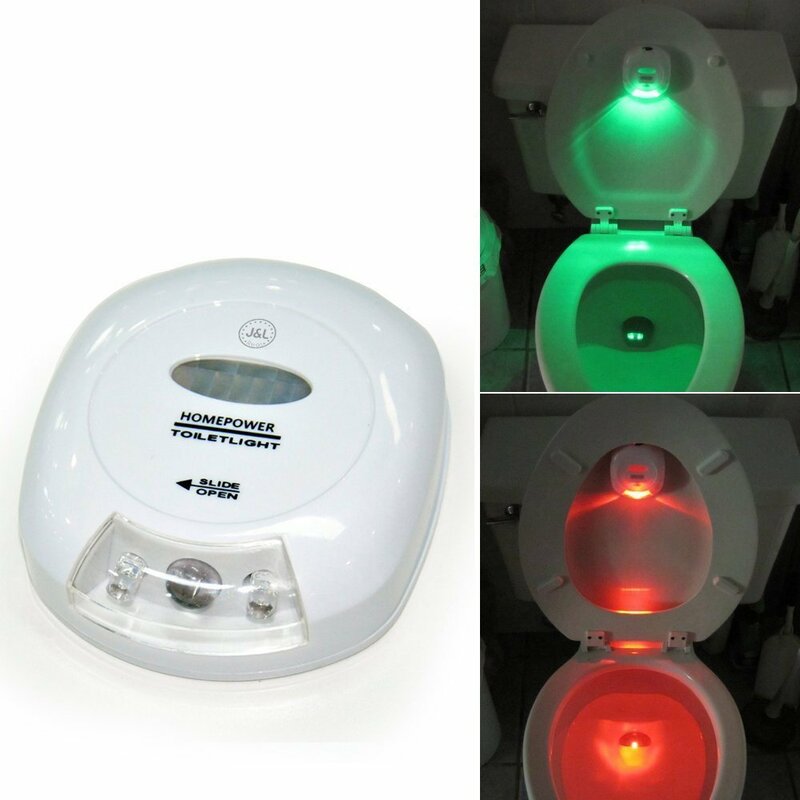 How the Toilet Bowl Night Light Works? This nightlight has 16 colors that can work on a rotation or as a solid color choice. It is light sensitive so that it turns on when you approach it and off when you leave. 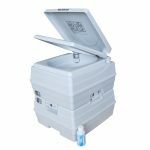 It is easy to clean, safe to use, and works well with any toilet. It has great reviews and is very affordable, which is why it has landed in Amazon's top spot. This is a toilet seat and light combo made by the reputable Kohler. 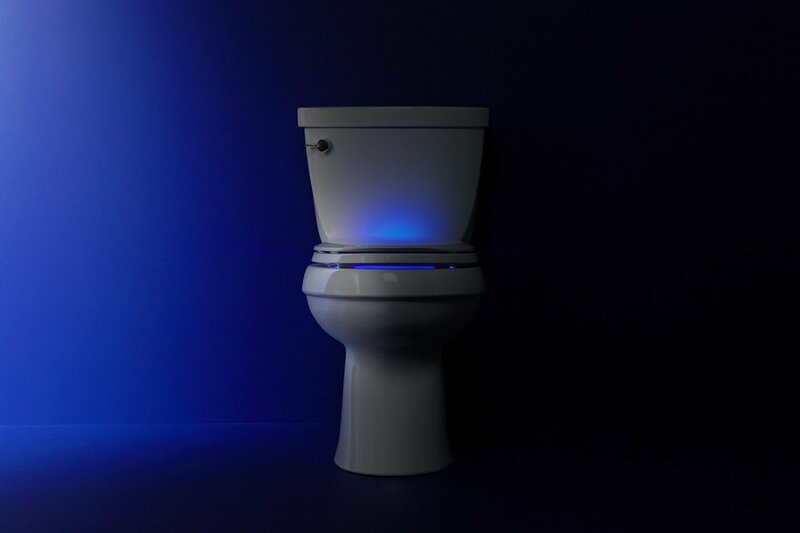 This toilet night light uses 4-AA batteries and promises up to 6-months of battery life. 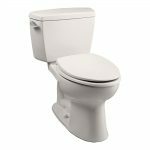 There are multiple color choices for the toilet seat available and all feature a quiet-close lid. 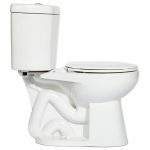 It has a light for when the toilet seat is up or down and the nightlight only functions during the middle of the night. This night light turns on as soon as you walk near the toilet and shuts off when you walk away. It is a smarter light because it turns on as a green light when the toilet seat is down and when the toilet seat is up, it shines in red. This lets you know whether it is good to “GO” or when you need to stop to put the lid down. This is a motion activated, full bowl night light. 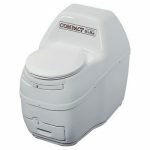 It can be installed in seconds onto any toilet. 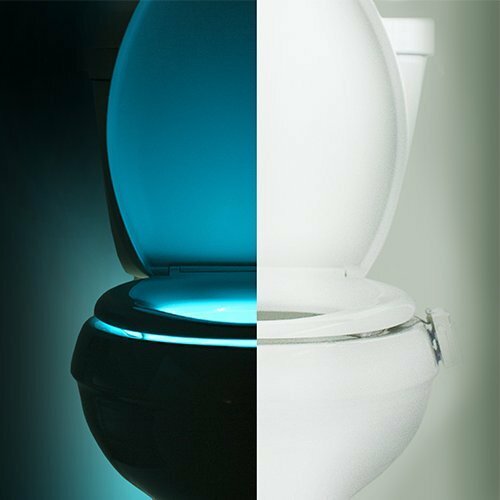 When you choose this nightlight, your entire toilet bowl area will be lit with a soft glow. You can opt to have it rotate through 7 different colors or pick just one for it to use. This night light was originally revealed on Shark Tank. 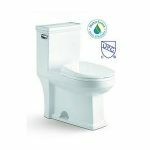 It fits on all toilets and the light has eight color choices that can rotate or stay solid. It is motion activated and splash proof. 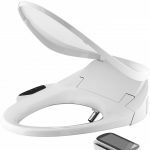 Even with all the hype that came with the show, this toilet light has not-so-great reviews which is why it has landed at the bottom of our list. 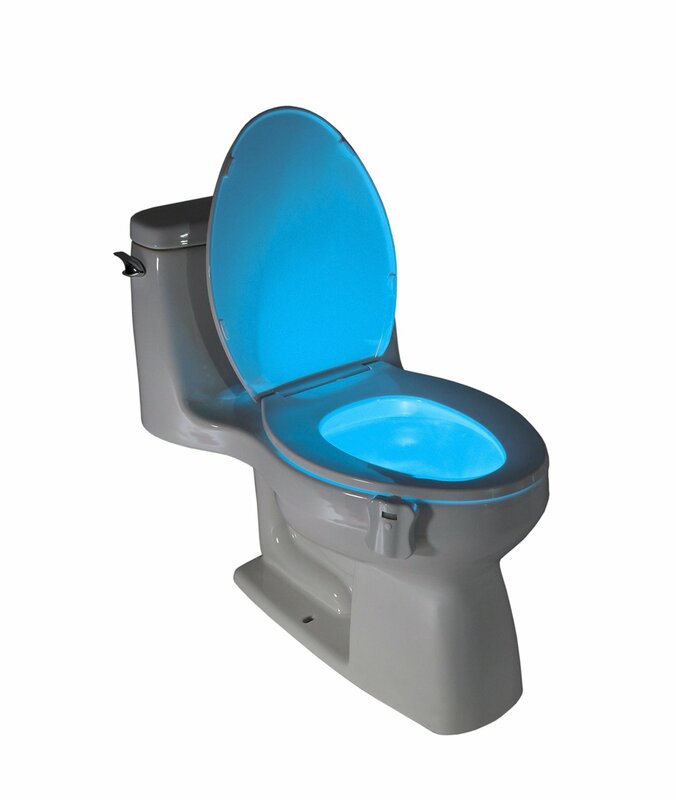 A light up toilet seat is a very popular way to give your toilet a unique look during the nighttime hours and it is to help you locate the toilet without having to turn on the light in your bathroom. This will make it easier for you to get back to sleep after answering Nature’s call. They are as effective as any nightlight, but they are located on the toilet. 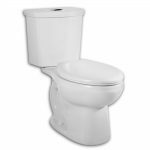 You will be able to look and see when the toilet seat is up or down without having to guess at it because of the dim light across the room. The potty light works with the help of batteries. Most all of them have a toilet night light motion sensor on them so that they do not stay on throughout the entire night. 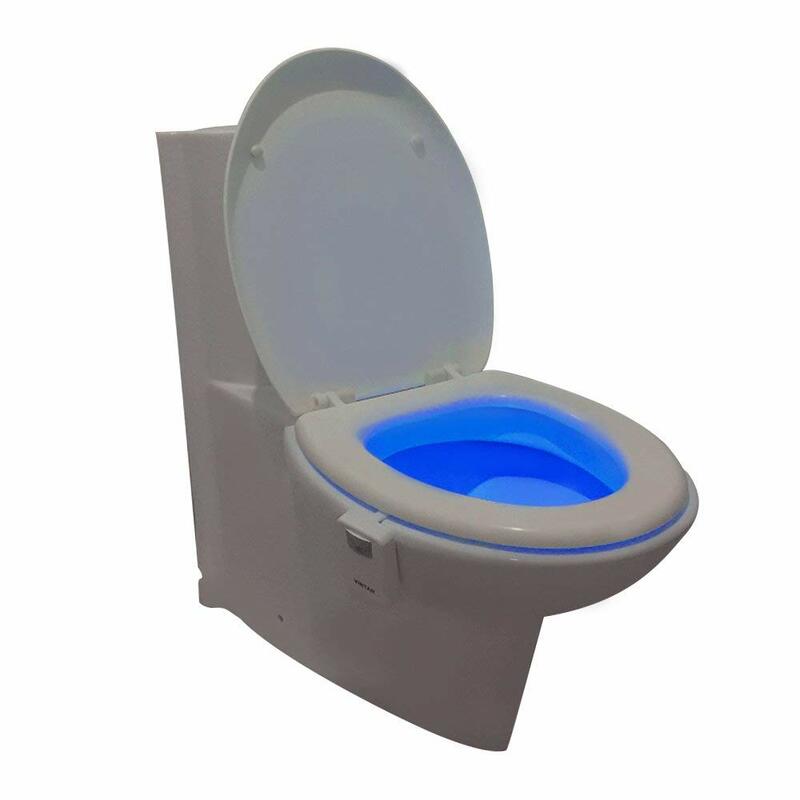 They use LED lights to give the toilet a soft glow and will typically fit on all single or two-piece toilet bowls. If you are concerned about battery life; don’t be. Most of the time a toilet LED light will work for 3-6 months. However, this depends on your home and where the bathroom is located. For instance, if you have a bathroom that is well lit during the day by natural light, it will last a little longer, whereas a bathroom that has very little natural light will probably last a shorter lifespan. 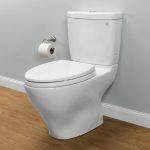 Additionally they are available as an attachment to your existing toilet seat, or as a seat and light combo. 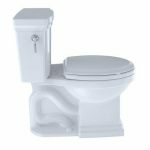 In order to give you a better idea of what type of toilet seat with led lights, you can have, we have included a list of the most popular reviews for you to consider. There are different styles, different lighting options, and different features in all of them. See above.